Disclosure: I did not receive monetary compensation for this post, but I did receive a sample to try so that I could write an honest review. All opinions are mine, based on my own experience, and were not influenced in any way by the company. I am a tomboy, through and through. My typical get up is comfy jeans and an old t-shirt, and with hobbies like gardening, horseback riding, and exploring random places, I spend a large part of my life looking a bit… unkempt. But in recent years, I have learned to enjoy getting dolled up. Sometimes I do it because I have somewhere to go, and sometimes, I just feel like putting on a dress and looking like a girl for once. 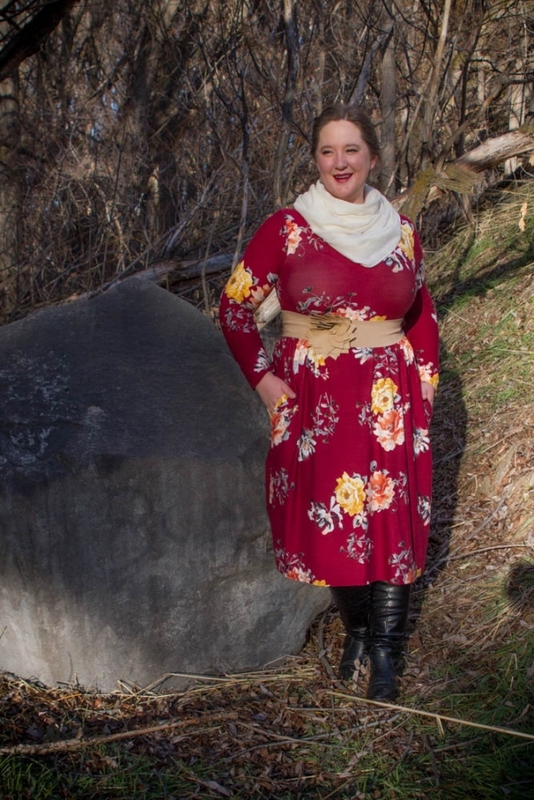 Unfortunately, it’s also getting harder and harder to find clothes that (1) I like, (2) don’t cost an arm and a leg, and (3) are modest without being frumpy—which is extra challenging for full-figured women such as myself. So when a company called Cleo Madison approached me and asked if I’d be interested in trying one of their dresses, I was intrigued. 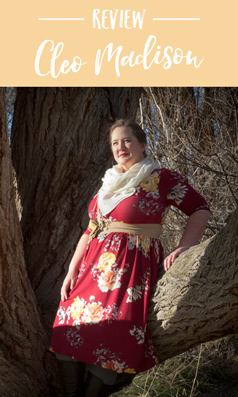 Cleo Madison is an online modest clothing boutique. My fashion frustrations found a kindred spirit in their founder, Liz, who also had trouble finding clothes that fit her style and budget. In 2016, she and her husband decided to open a shop to help other like-minded women, and Cleo Madison was born. Now, I am not a fashion blogger by any stretch of the imagination. I’m also not a model, and I’m 127% more comfortable being behind the camera than in front of it. But I loved what I saw, so I knew I wanted to work with them. Looking over their selection of products, it’s hard to pick a favorite. They have so many bright, beautiful colors, and a variety of patterns to fit different body types. My favorites are the Mallory Floral dress, Mykonos Floral dress (and not just because I’m obsessed with Greece…), the Cassidy Peplum top, and the Julie Floral Pocket dress, which I’m wearing. This dress is super light and comfortable. It’s kind of like wearing your favorite old t-shirt—only it’s not a t-shirt, it’s a stinking cute dress, and you can wear it in public without embarrassing your mother. 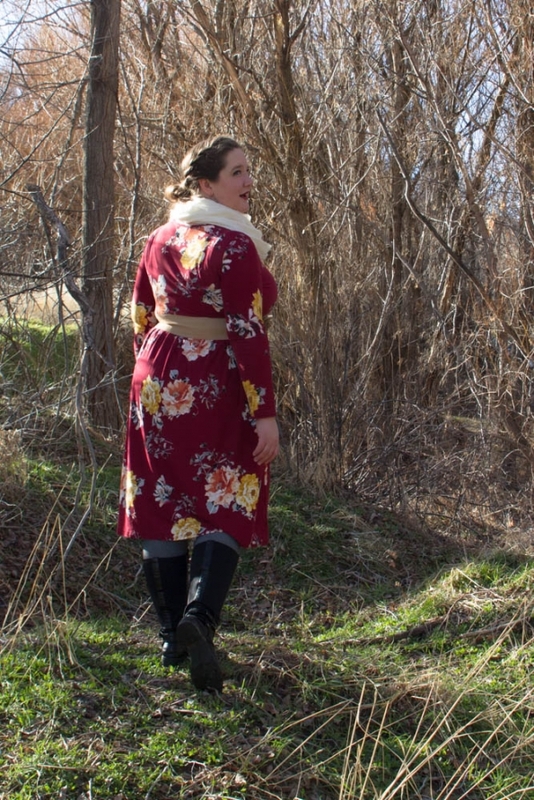 The fabric resists wrinkling, so it’ll make a great travel dress, too! And it has POCKETS. You guys, words cannot describe my love for dresses with pockets. It’s kind of ridiculous, to be honest. 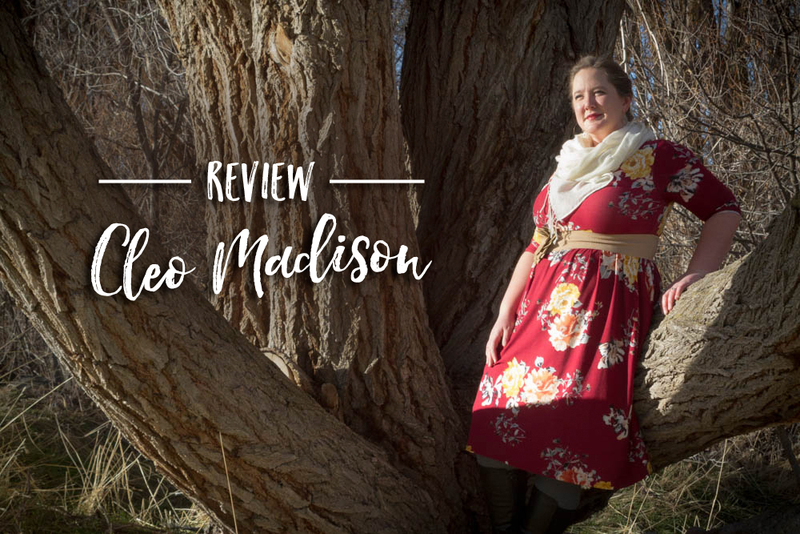 So yes, if you are in the market for modest, affordable, and cute clothes, check out Cleo Madison. And if you see something you like, use the code jess15 at the checkout to get 15% off your order!